Lindsay Berra talks about working out with Jason Zucker of the Minnesota Wild on NHL Network's NHL Tonight with E.J. Hradek, Jamison Coyle and Bill Lindsay (video will open in new window). 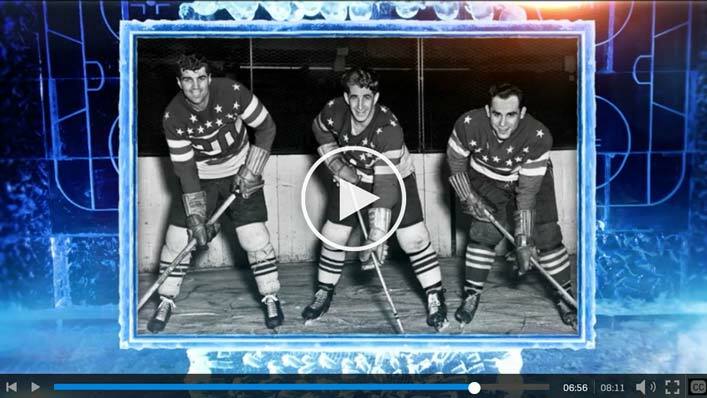 Lindsay Berra talks about her grandfather Yogi Berra's love of hockey on NHL Network's NHL Now with EJ Hradek, Steve Mears and Michelle McMahon (video will open in new window).